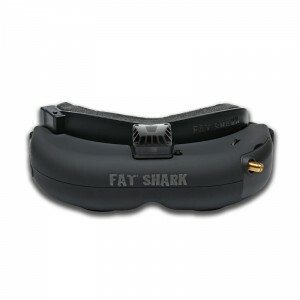 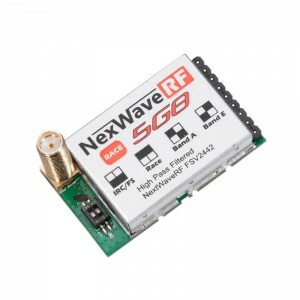 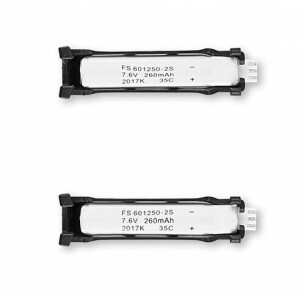 Able to handle up to 4S packs (commonly used by multicopters), the Fat Shark 250mW 5G8 transmitter offers great mid to long range penetration in a small efficient package. 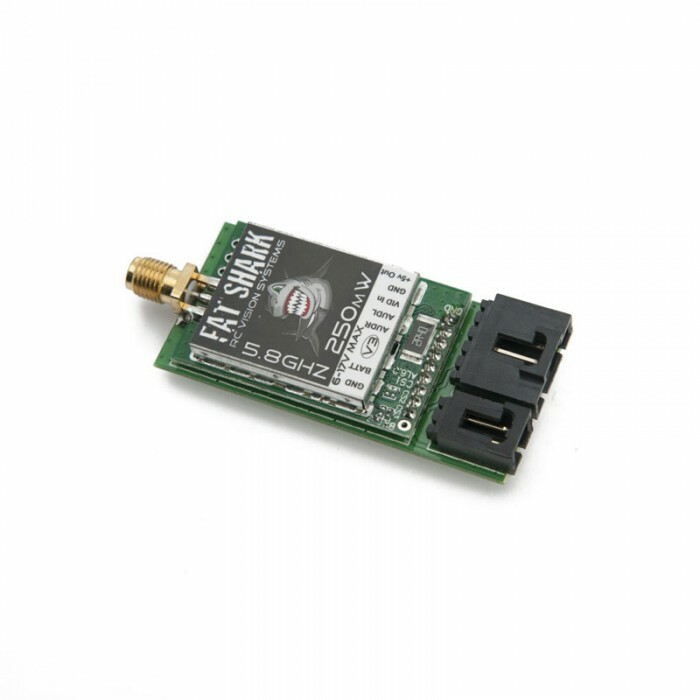 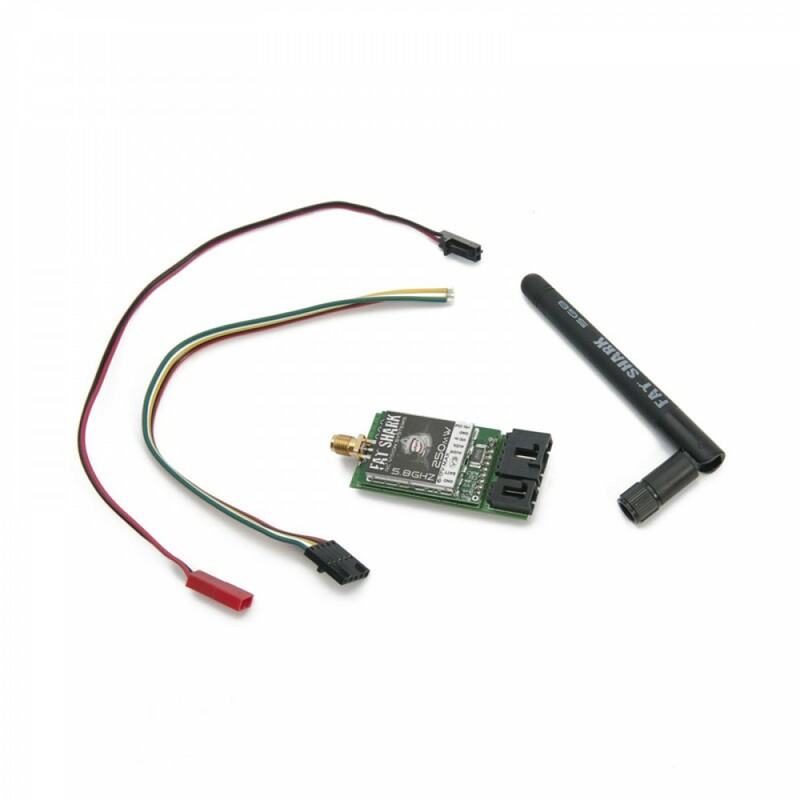 The transmitter has a dedicated 5V camera supply so its plug and play with all Fat Shark cameras like the 700TVL FPV Tuned CMOS, Pilot cam CCD and Pilot HD. 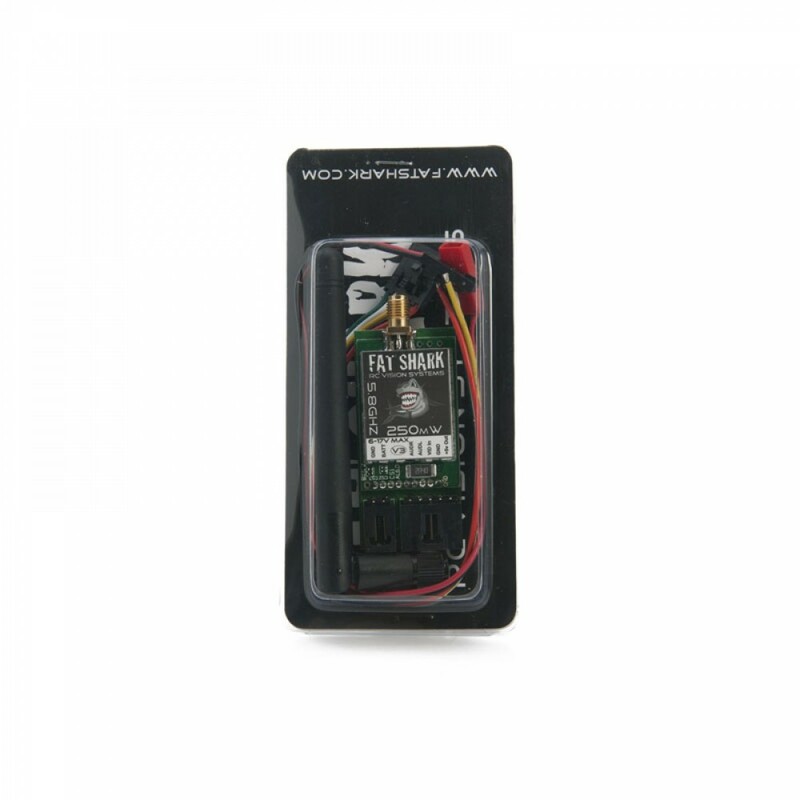 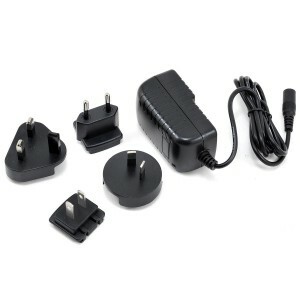 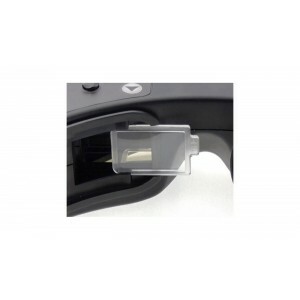 Includes cables suitable for use with Fatshark and ImmersionRC equipment.